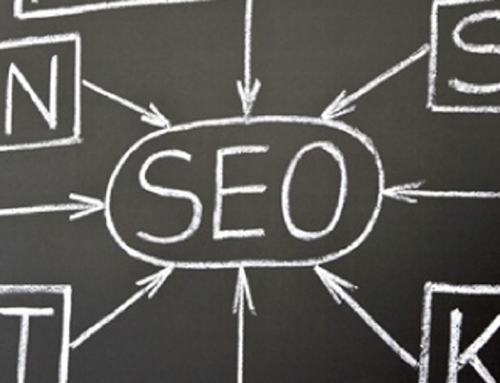 Have You Been Keeping Up With The Latest SEO Trends? Society has become more digitally savvy than ever before. Research indicates that seventy-two percent of internet users looked online for health information within the past year, while forty-seven percent searched for information about health professionals. 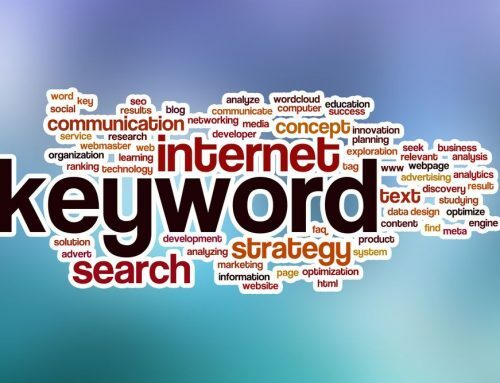 Search engine optimization (SEO) helps ensure your practice continues to be visible in search results, but it’s a process that requires maintenance in order to be successful. In recent years, businesses and users have been witnessing a sea of change in the way search engines find and deliver information. 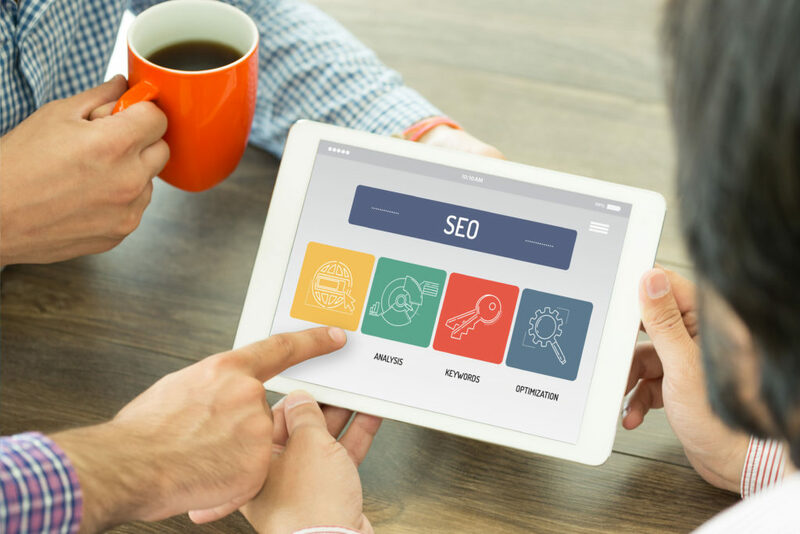 Best practices for SEO are constantly evolving alongside the ever-changing world of search engine technology, and understanding these trends will help keep your practice at the top of Google’s search rankings. 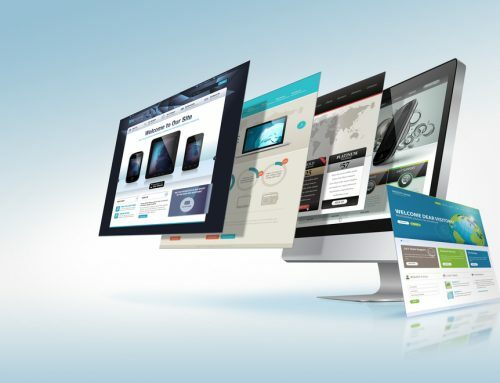 Tablets and smartphones have become a staple in our society, and they’ve created a demand for mobile-friendly websites. 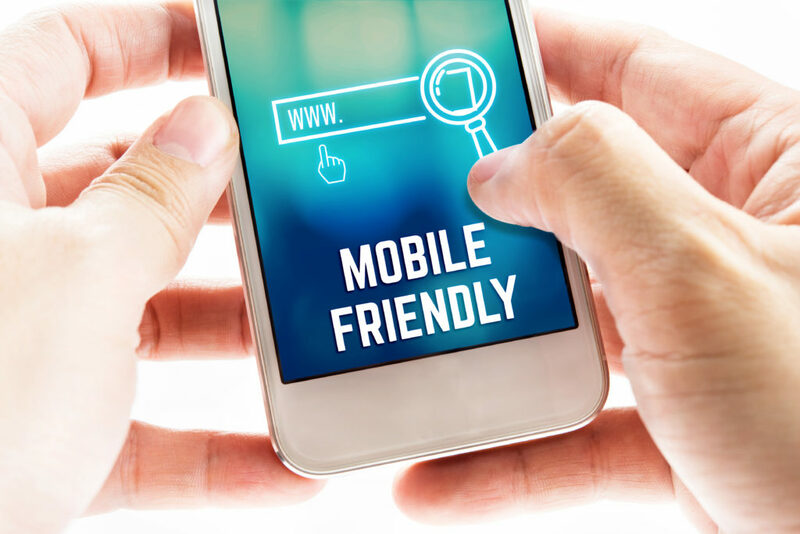 In 2015, Google updated its algorithm to attribute a higher ranking to web pages that are mobile friendly. On the other hand, websites that aren’t mobile friendly are now at risk of becoming invisible in search results — and statistics show mobile is the most common starting point when conducting an online search. 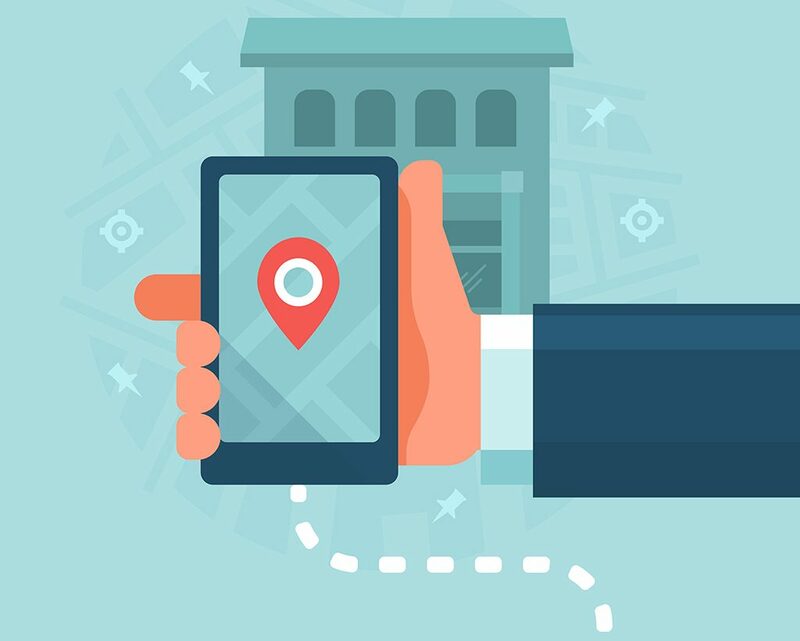 According to reports, fifty-nine percent of customers use Google every month to find reputable, local businesses; fifty percent of all mobile searches are looking to yield local results. 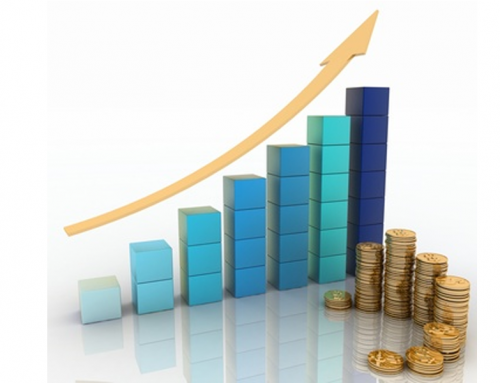 Nowadays, localizing your content is crucial for attracting patients within your region. Verifying your NAP (name, address, place) data and including location-based information (such as your city, neighbourhood, or closest main intersection) alongside key phrases will help your practice appear to potential patients living in your area. 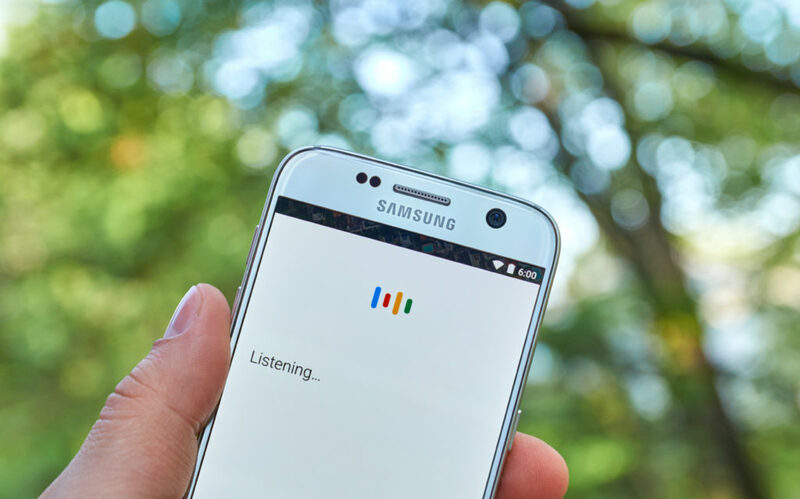 Voice search has been shaping the way users search for information. The popularity of AI assistants like Siri, Alexa and Cortana has contributed to search queries being longer, more detailed, and question-based. As a result, search algorithms have improved the way they interpret question-based searches in order to return more relevant information. Well-optimized pages now stand a better chance at appearing on the first page based on the quality and relevance of their content. 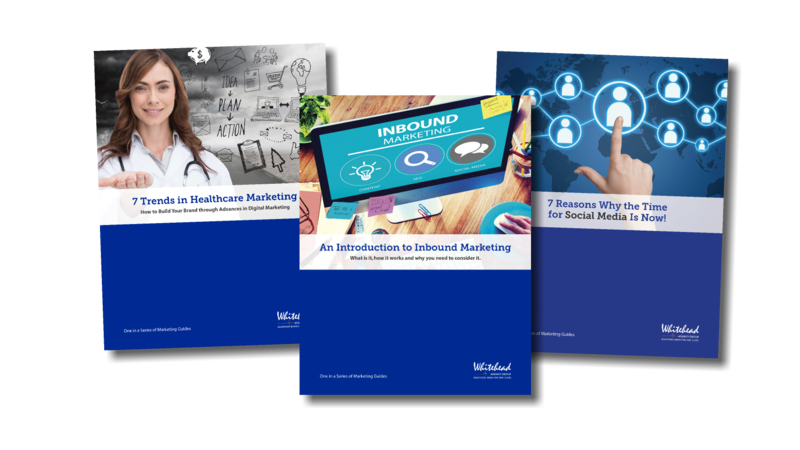 Including copy that answers the questions that people most commonly have will help improve your ranking, and it increases the likeliness of appearing in related question panels and snippet cards. Keeping up with the changing dynamics of SEO can be a challenge, but the essence of a good SEO strategy remains the same: quality content. 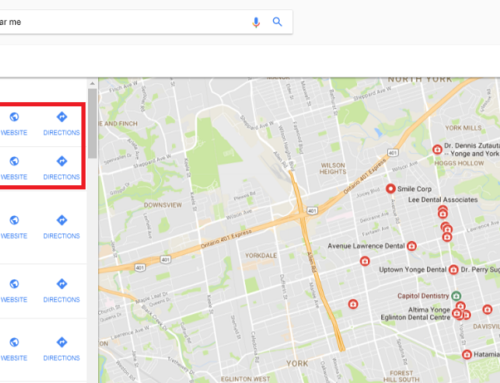 If you’re interested in finding out more about how we can help you better optimize your SEO, contact us today at (416) 365-6884.